Posted on January 27, 2015 at 7:24 pm. Always dreamed of living in the country? Do you desire open spaces and the room to spread out? Do you have horses or always wanted to? Maybe it is your dream shop or the views that go for miles. 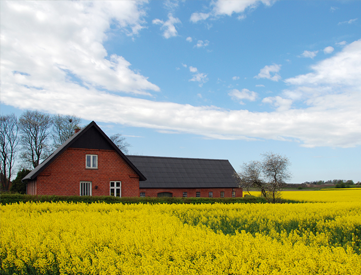 It can take time to find that idyllic acreage as there are many differences in country living from living in the city or town. There are many considerations for buyers such as municipal bylaws, the property and boundaries, utilities available, wells and water supply, septic and sewer management, any underground pipelines or allowances, accessory buildings, fences, financing a rural property and GST considerations. As well as experiencing rural living herself, Joyce has taken specific training in rural properties from Olds College (FRAPP) Farm, Ranch and Acreage Properties program and has a keen interest in rural life and assisting in finding your rural property. Re/Max Southern Realty Each Office Independently Owned And Operated.